Co-founder and partner of Accounting People Ltd, Ian is a self-confessed perfectionist who demands a high standard from himself. 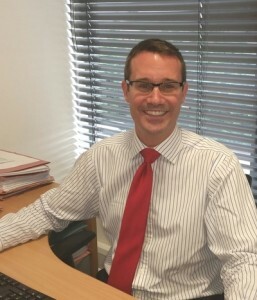 Having started his career in the multinational environment, Ian fell into practice in 2002. It was whilst working in practice that Ian realised his passion; working with owner managed businesses and SMEs. Ian has a diverse portfolio of skills and expertise to offer our clients; he particularly enjoys helping business owners define and achieve their own goals. Drawing on his own experiences of running his own business, Ian offers advice that many clients find invaluable. In his free time Ian enjoys spending time with his family, watching sports and in his own words “trying to play golf”. Co-founder and partner of Accounting People Ltd, Rashid is an accountant, with an entrepreneurial mindset, who started his career and completed his training with a well- established practice in London. Prior to linking up with Ian, Rashid started his own practice from scratch. 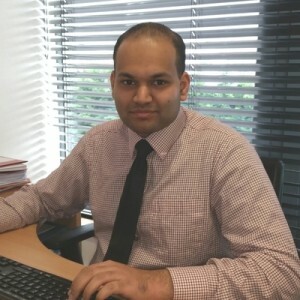 Rashid’s understanding of all aspects of business management, combined with his excellent accountancy skills, make him an integral member of the Accounting People team. Clients will often ask Rashid for a second opinion as his perspective is often very innovative with a clear focus on success. In his free time Rashid enjoys spending time with his family, travelling and sampling new cultures and is an avid viewer of both football and cricket. Bilal Joined Accounting People after becoming an ACCA affiliate and gaining a BSc (Hons) degree in Applied Accounting from Oxford Brookes University. He is an integral member of our team and continues to play a key role in the growth of the business. 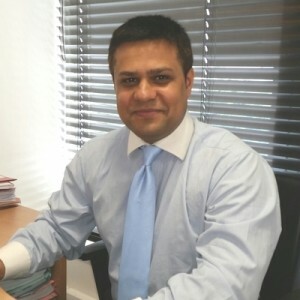 Bilal is always on hand for clients to speak to for help and advice with any accountancy related issues. In his spare time Bilal enjoys watching movies and exploring London with friends. He is passionate about cricket and a dedicated follower of the Pakistan national team. 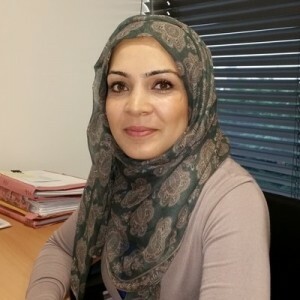 Khatera joined Accounting People Ltd after successfully completing a degree in accounting and Finance from the University of West London. 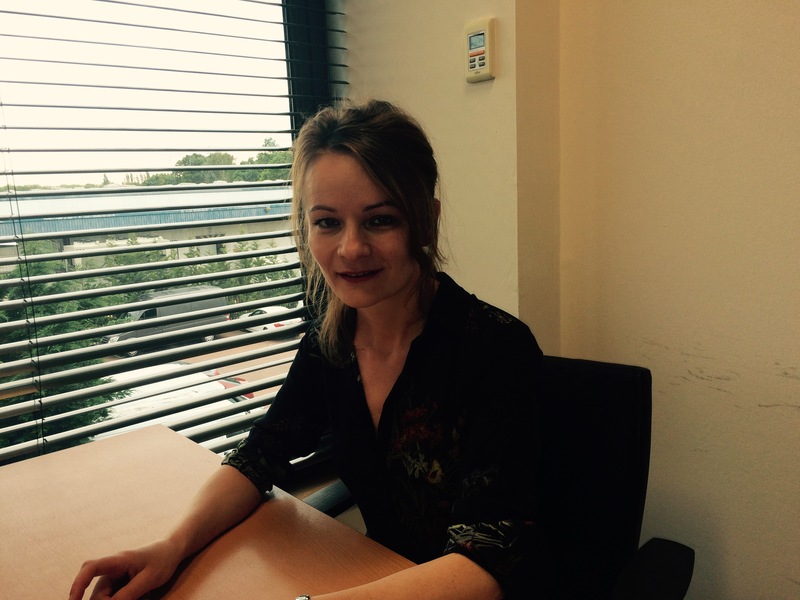 She is a key member of the team and brings an attention to detail that is unrivalled in the office. Her dedication to her work and her sunny disposition always makes the office a better place to be. A dedicated mum to two, Khatera likes nothing more than spending time with her family, reading and watching the odd TV soap. Kat is the newest member of our team. A University psychology graduate Kat decided to take a career change and is currently half way through her ACCA exams. Having worked at managerial level Kat brings an organisation and skill set unique to Accounting People. Her work ethic and desire to learn make Kat a great addition to the team. Kat has an excellent working knowledge of various bookkeeping software packages and is at the forefront in helping our clients join the cloud revolution! Our Human Resource specialist Sarah ensures the welfare of the staff and manages the day to day activities of the office. In her free time Sarah enjoys spending time with her family, swimming and gardening. With offices conveniently located for Watford, Harrow, Wembley, Stanmore and central London it’s easy to arrange an initial consultation, so contact us today.